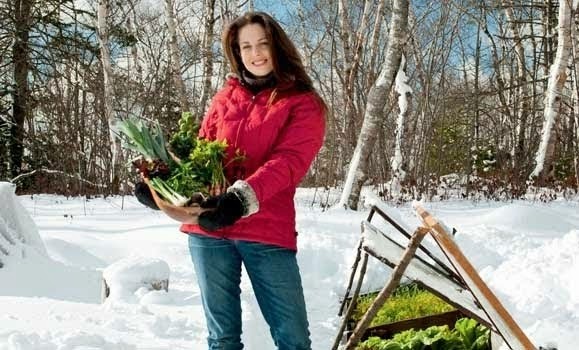 Niki Jabbour - The Year Round Veggie Gardener: The Year Round Vegetable Gardener is now in Halifax! The Year Round Vegetable Gardener is now in Halifax! Thank goodness for independent bookstores that don't have to go through 20 stops to get books on their shelves.. The Bookmark bookstore on Spring Garden Road (and in Charlottetown, PEI) now has copies of The Year Round Vegetable Gardener on its shelves! On a related note, here's another review that has just come out of the UK - Click here! Now, must get busy today on book 2! I have some exciting experts from across North America (and beyond) that are contributing to this book.. but deadlines are approaching and I need to get down to work! 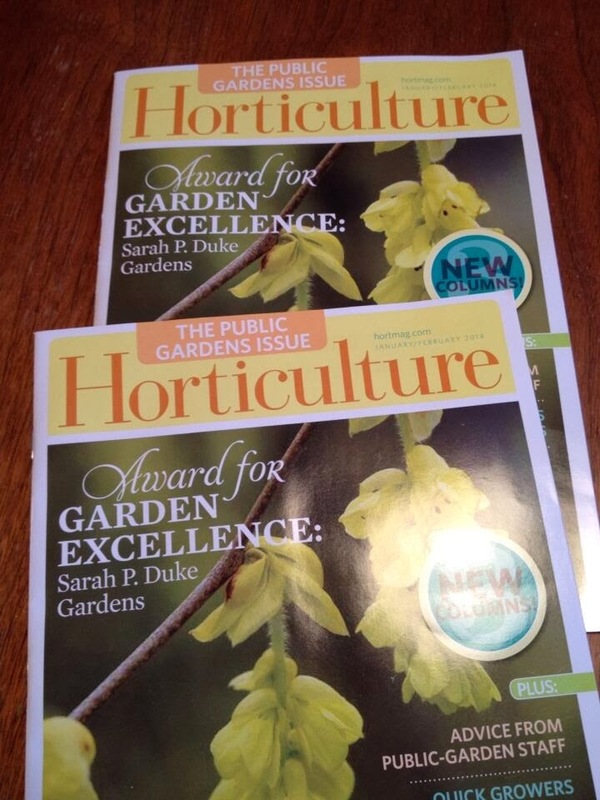 I will ignore the Kitchen Garden Seeds catalogue that arrived in the mail yesterday too.. so.. hard.. to.. resist..
UPDATE - Bayers Lake Chapters and Mic Mac Chapters also now both have copies!! UPDATE #10,000,000! - Ok, final update for now. I may just list these in a widget to the side of this blog. Halifax Seed now has copies of the book too. They will also be selling them at my lecture on year-round gardening at the Keshen Goodman library on Feb 1st at 7 pm in Halifax and at the book launch at Halifax Seed on Sat Feb 4th from 2 to 4 pm. Ah George.. we're in the midst of a snowstorm now!! We too have been relatively snowless, but getting a few inches today.. and maybe tomorrow too.. Your bookplate came back to me this week - in a rather destroyed and waterlogged envelope.. I'm out unfortunately, but Storey is sending me a fresh batch, so I will re-send when they come.. no wonder people prefer e-mail rather than snail mail!! Sorry about that! Niki, sorry you have gone to such trouble. But thank you anyway, I look forward to the plate. I am enjoying your book. We are expecting some snow or slush tonight. As a pretty religious reader of your blog, I was really excited to see that the Chapters in Oakville ON (my town) had your book listed as in stock. I picked it up yesterday - I made them go to the back to get it since the books had arrived at the store only the day before and weren't unpacked yet! Haven't read it all yet (tempted to!) but it is really outstanding so far! Even more informative than I was expecting and very readable, just like your blog. The photos are gorgeous - icing on the cake! Good luck with book 2. Wow, thanks for your kind words! I'm so glad you found it in Oakville.. I'm thrilled that it's finally available. 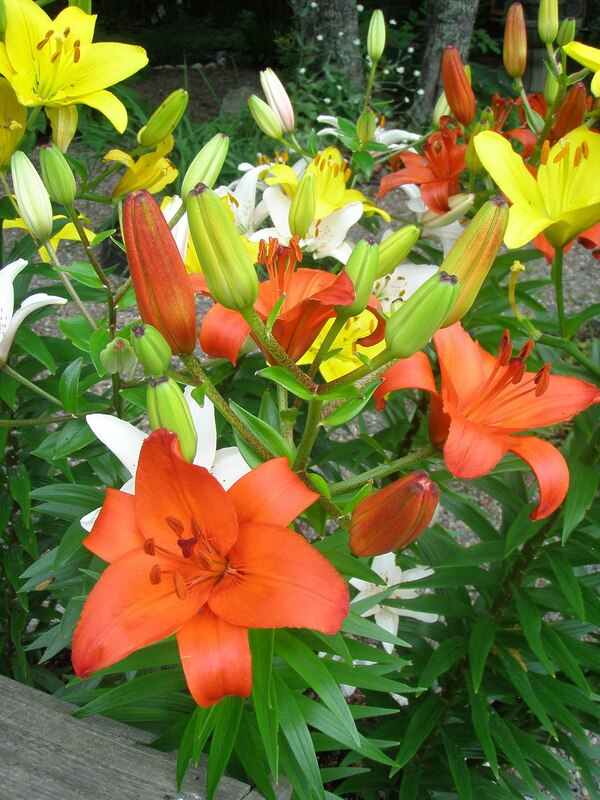 I'll be at Canada Blooms in your neck of the woods too in just 2 months talking about year-round veggie gardening. Can't wait! I picked up your book a week or so ago. A great book! I found it much more informative than others I have read. Definately worth the money. 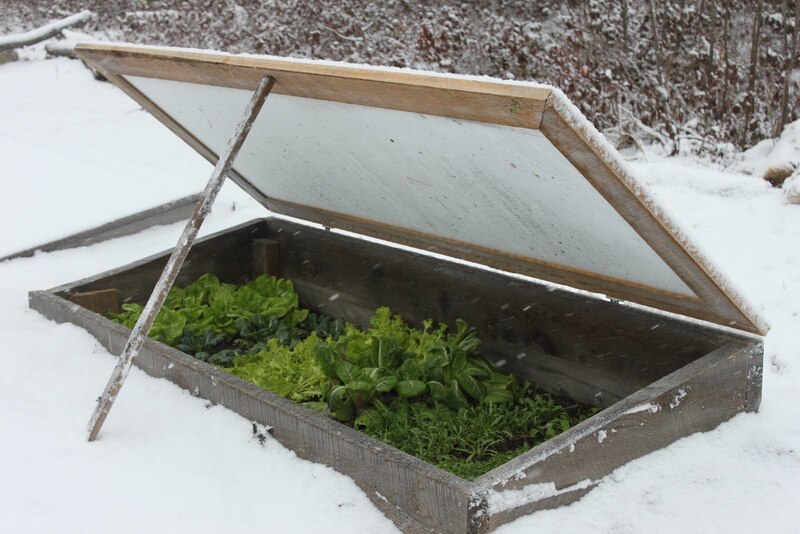 I just have one question no matter how much I've tried I can't find the twin walled polycarbonate sheets for a cold frame. I am from Halifax so I am near you. Where do you get the plastic? Hi Bozz.. thanks so much! I bought my polycarbonate (Lexan) at Hfx Seed.. it's a professional greenhouse product, but the staff in the store should know about it. it's typically 49.5 inches wide by 8 feet. sometimes they have odd sizes and it sells by the sq foot.. their number is 454-7456 if you wanted to give them a call. Ask for Lexan.. if the retail store doesn't know, as for their wholesale dept. Good luck!! 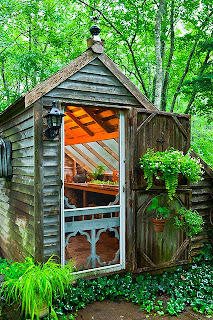 That is a fantastic shed. I too wish it was mine. Also I just bought your new book and I am on my way to pick it up at Barnes and Noble.